When it comes to your wardrobe, if you feel functionality works better than vanity, capsule wardrobe is your thing. Simply put, it is the collection of fashion basics that can be paired with seasonal clothes and worn year round. These are essentials, the clothes you absolutely love wearing, and are very versatile. Although the list would change for everyone, here are some pieces that make for the wardrobe essentials for everyone. You can personalize this list to your taste. You don’t really have to stick to a number or necessarily make it lean, the idea is to have fun, do something new than what you have been doing all along. Anyone can be a style diva with the latest designer clothes. But mixing and matching different pairs of same clothes, shows a really high style quotient. Another reason the capsule wardrobe works, you save so much money. 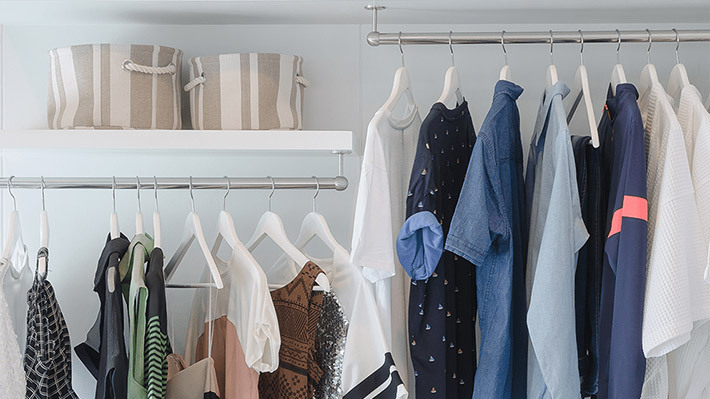 If impulse buying is taking a toll on you, capsule wardrobe is the answer. If you are sick of looking at your wardrobe full of clothes you don’t wear, perhaps it’s time to try out the capsule wardrobe for a while. For trying out just keep extra clothes locked away for a while. That will give you time to understand if capsule wardrobe works for you. Even if you want to try out the capsule wardrobe just for the sake of doing something different, you must. It’s fun, it’s different, it’s definitely worth a shot.